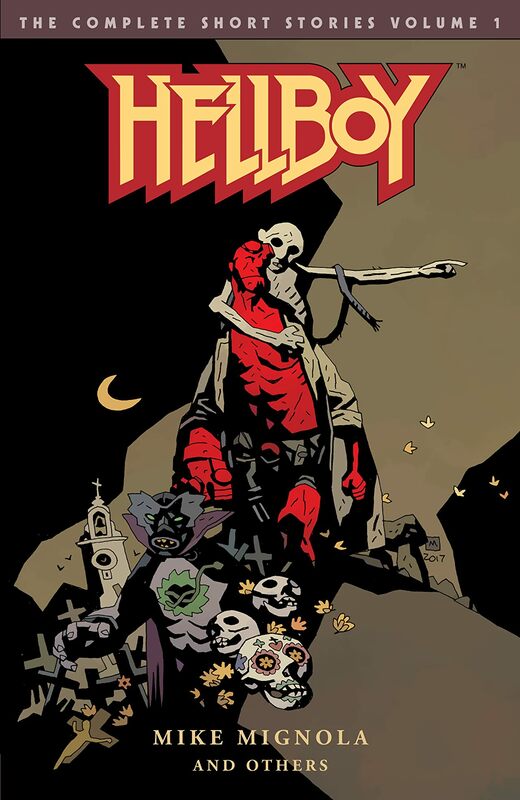 In 1994 Mike Mignola released the first Hellboy series, Seed of Destruction, as Hellboy faced his supposed destiny as Beast of the Apocalypse. 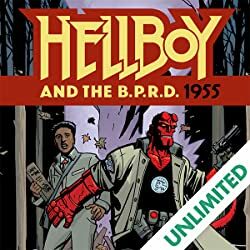 Before that, he'd spent fifty years fighting monsters as a somewhat carefree member of the Bureau for Paranormal Research and Defense. 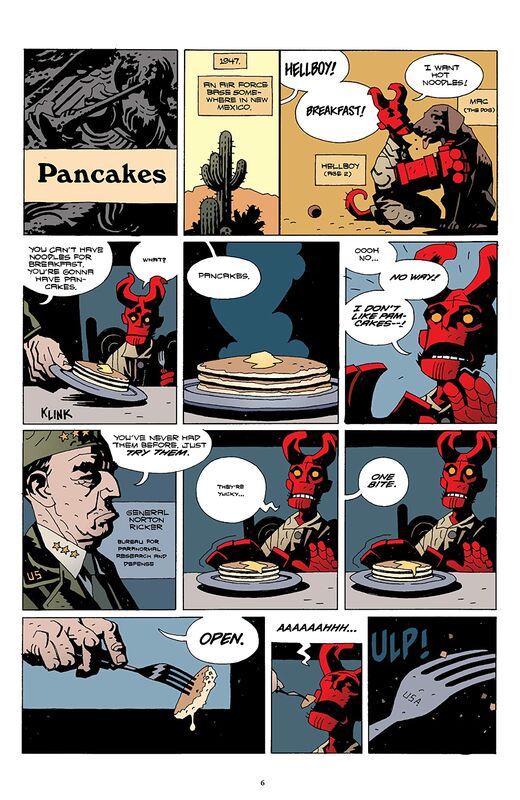 The Complete Short Stories Volumes 1 & 2present those early adventures. 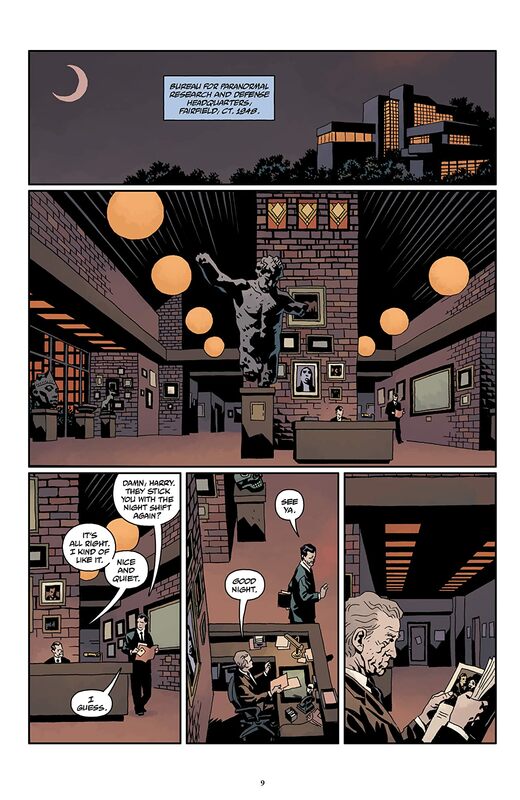 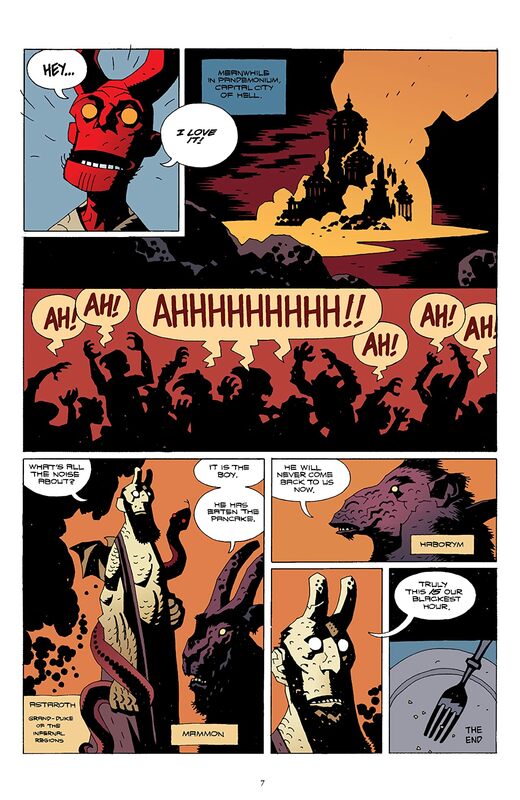 "The Crooked Man" and "Double Feature of Evil," both of which earned Mignola and his legendary collaborator Richard Corben Eisner Awards, are collected with the complete "Hellboy in Mexico" saga, featuring collaborations with Corben, Mick McMahon, Gabriel Ba, and Fabio Moon, as well as one of Mignola's early masterpiece, "The Corpse." 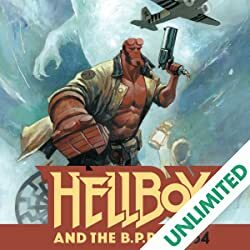 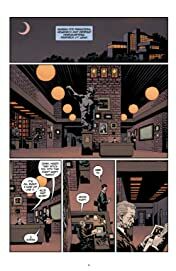 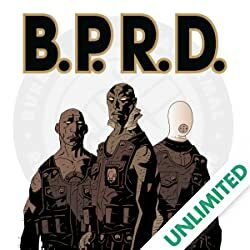 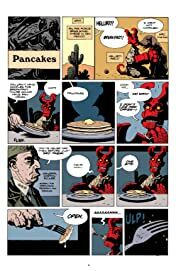 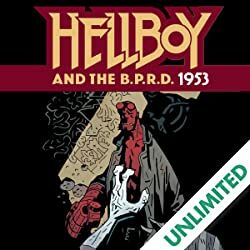 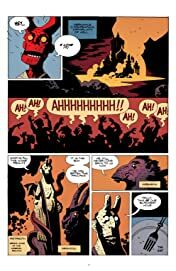 The two volumes of The Complete Short Stories together with the four volume Hellboy Omnibus series collect all of Mignola's award-winning Hellboy stories in chronological order for a definitive reading experience.